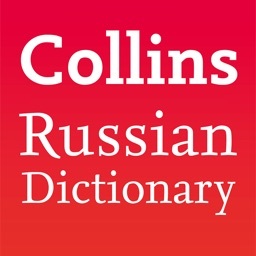 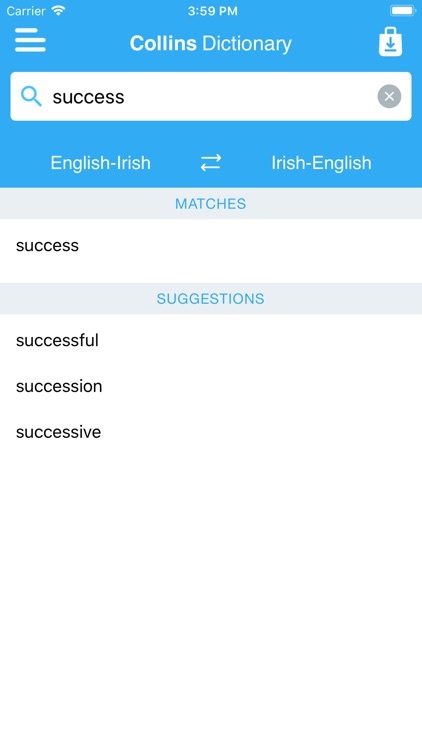 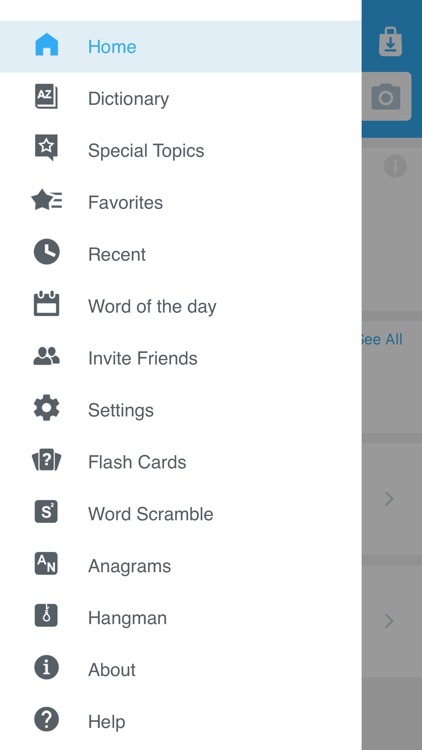 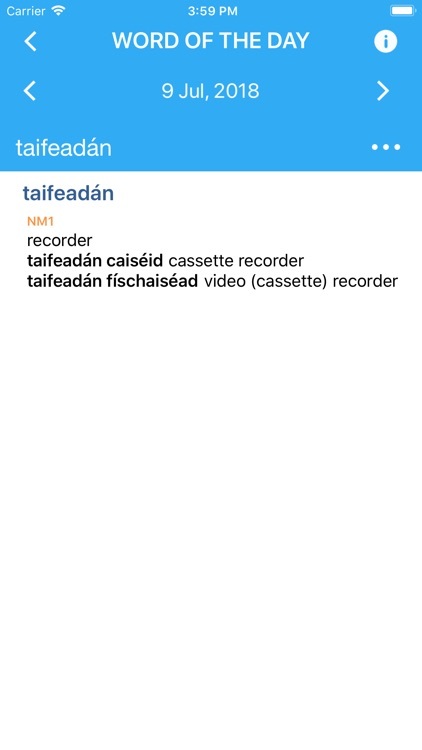 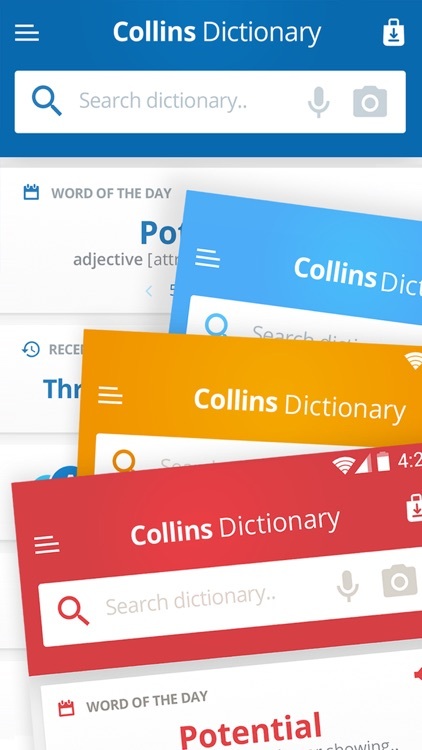 Collins Irish Dictionary by MobiSystems, Inc. 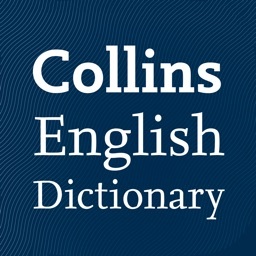 It retains all the highly-acclaimed attributes of the Collins range - unparalleled accuracy, immediate accessibility and unrivaled user-friendliness. 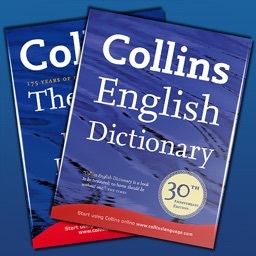 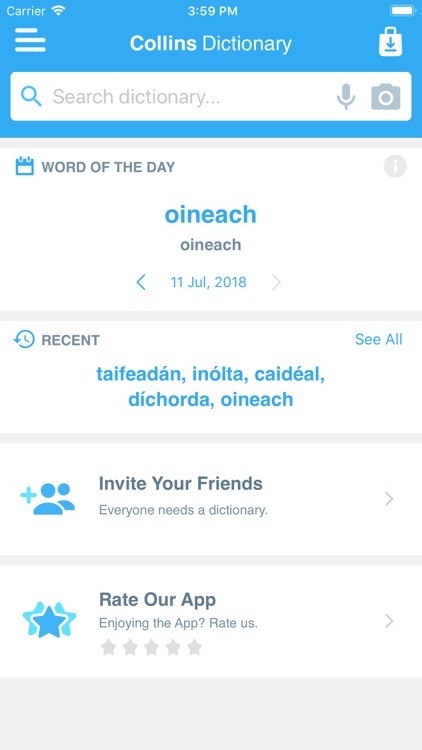 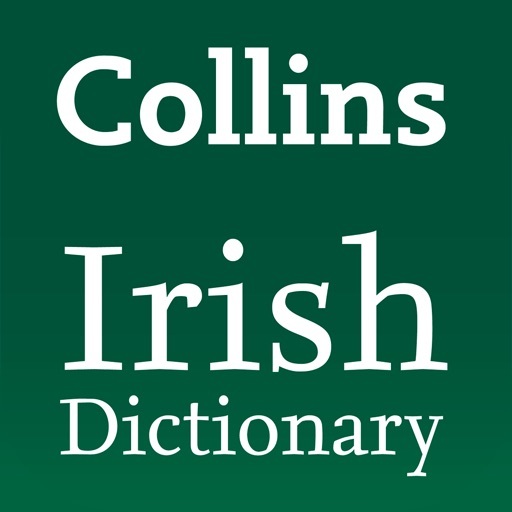 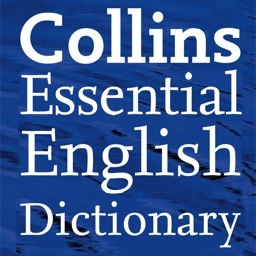 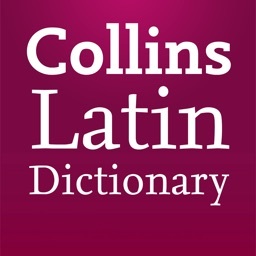 The Collins Irish Pocket Dictionary offers extensive up-to-date coverage of contemporary Irish and English with thousands of current constructions and phrases.